Back in December 2015, Bill Gertz reported on a "the first successful flight test of a new anti-satellite missile." According to Gertz's source in the Pentagon, the test, conducted on November 18, 2015, was a third (and the first successful) test of a system known as Nudol. It is said to be a direct-ascent ASAT system. There is, in fact, an image to come with the name, although it is difficult to say how close this image is to the real thing. There is not much more to report today beyond what Bill Gertz wrote in December. But there are a few interesting details. First, the system that is being tested is indeed Nudol. At this point, however, the tests do not involve a kill vehicle - these are tests of the launcher. Given the Novator role it is safe to assume that the launcher uses solid-propellant motors. The missiles are launched from the Plesetsk test site with burnout stages falling somewhere in the Nenets Autonomous Okrug. 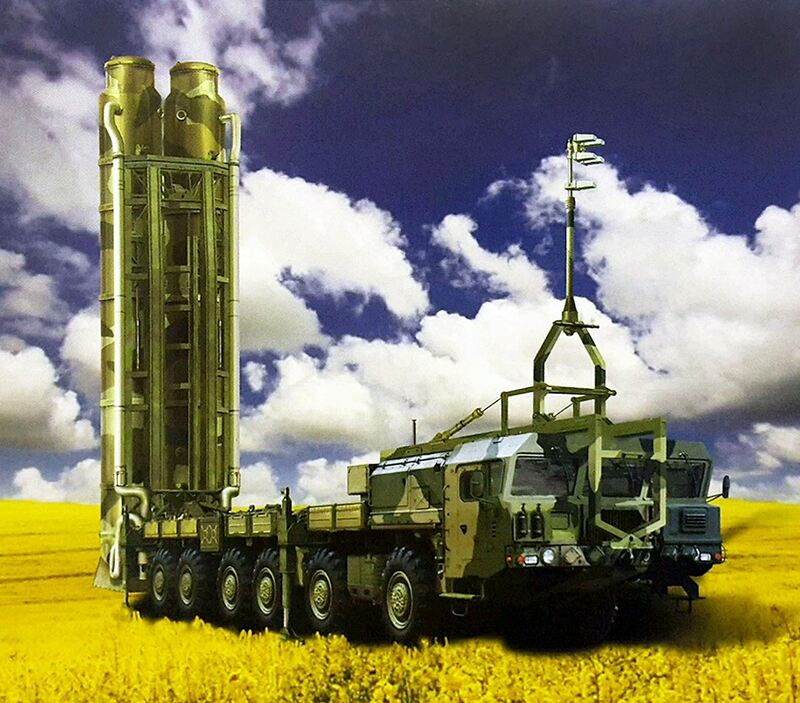 The image with the erected launcher in the link is often referred as the S-500 System. Moreover there were always rumors of an A-235 as successor to 51T6 with a somewhat stretched variant of it. Does this mean that S-500 and A-235 is about the same system? As I understand, the image was specifically identified as Nudol. As for A-235, my guess it's very unlikely that it has anything to do with S-500. These seem to be different systems. Pavel, you mentioned tests with Nudol at Plesetsk and even some Antey 2500 (S-300V) tests over there. 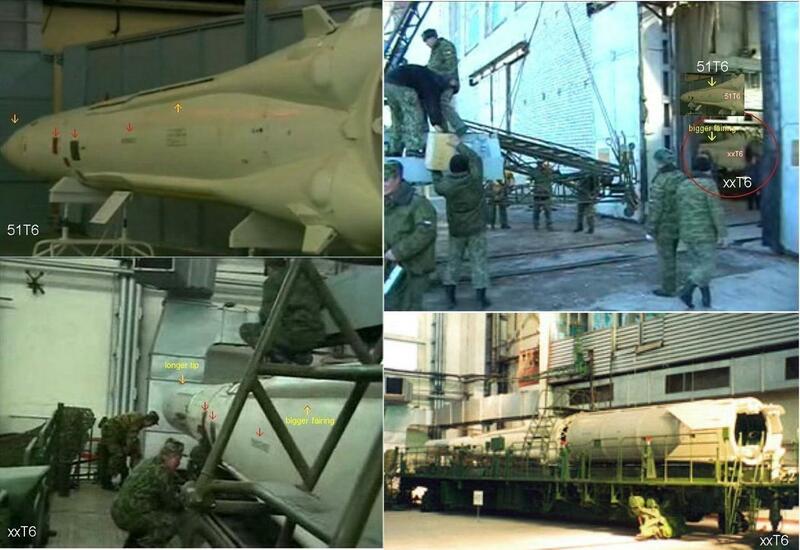 is tested at Plesetsk instead of Kapustin Yar, where they supposedly tested S-500?